Have you decided on what toppings you’re going to be decorating yours for National Pizza Day today? 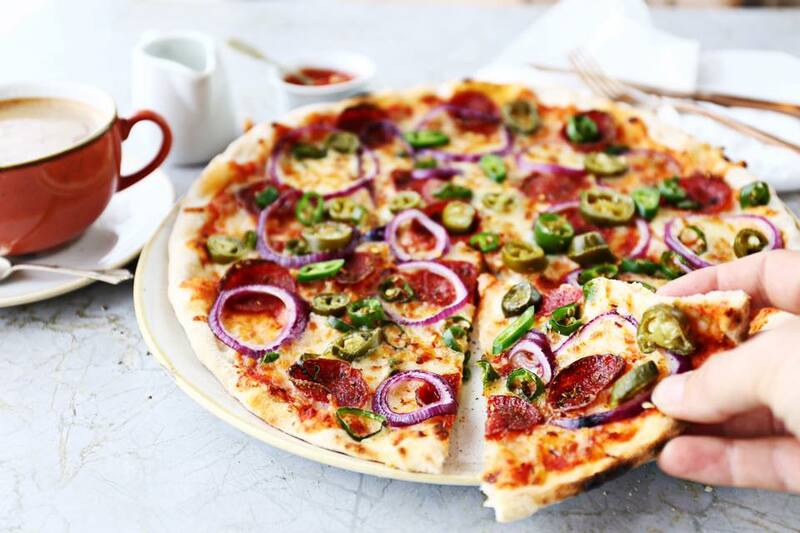 If not, then we’re here to help you with five of the top online Halal pizza delivery services that are offering great deals in celebration of that humble Italian invention we all love and enjoy. 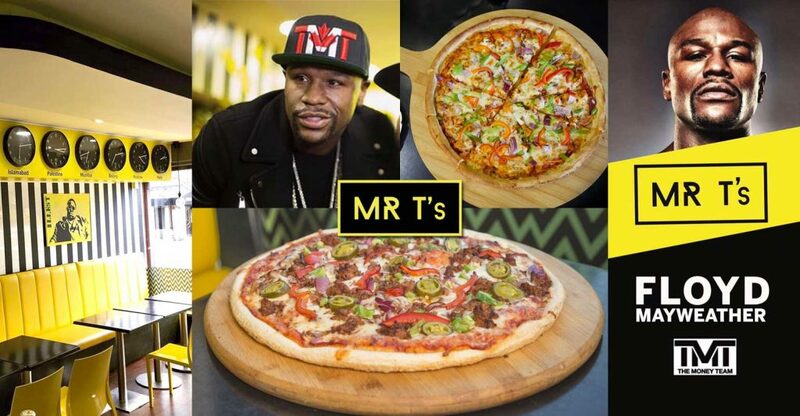 Mr T’s in Bradford is a fully Halal eatery which celebrates boxing with a delicious range of cuisines ranging from gourmet Burgers and Pizzas, to ambitious Biryani Boxes, Paninis, Peri Peri Chicken, Fish & Chips, Italian Lasagne, as well as a variety of Shakes & Cakes that include Shake Stacks of epic proportions. 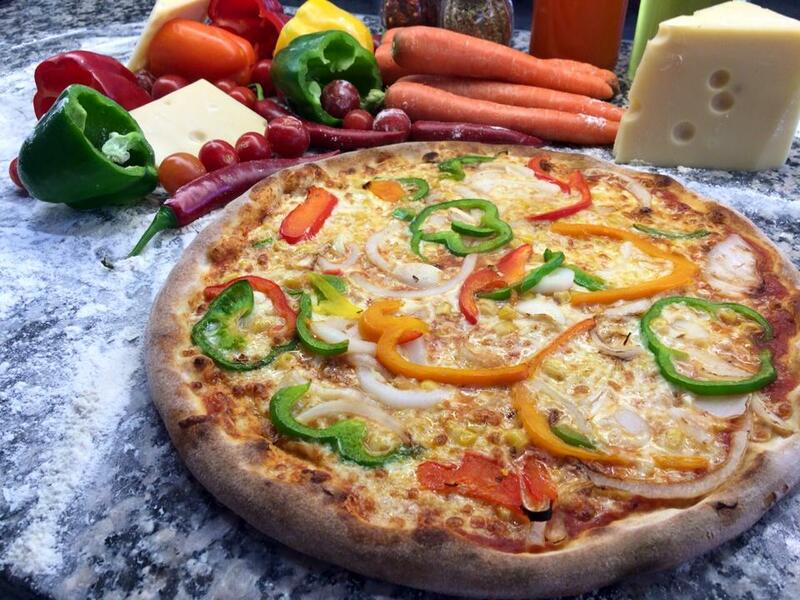 But it’s all about their freshly made pizzas, which are available for delivery within a 3-5 mile radius. Garlic Margherita £4.50 – garlic butter topped with mozzerella cheese. 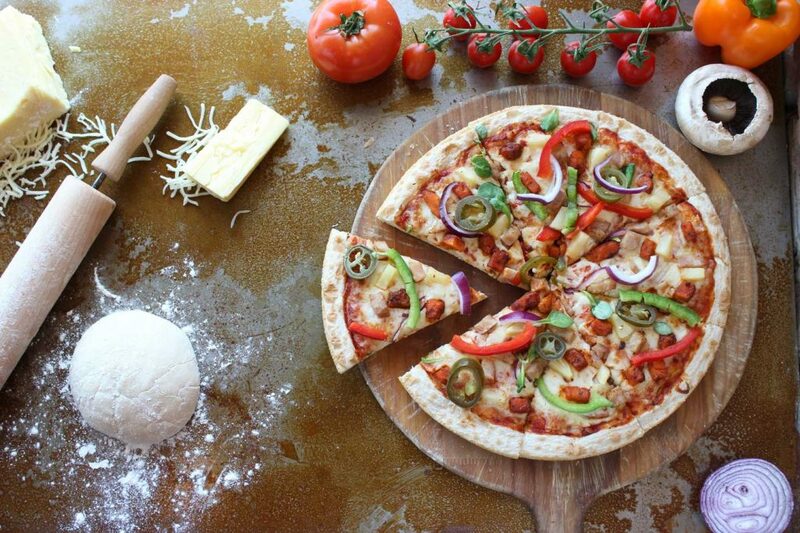 Veg Supreme £4.99 – onion, peppers, mushrooms, olives, sweetcorn & tomatoes. Peri Peri Chicken £5.50 – peri chicken, sweetcorn, green peppers and onions. Chicken Tikka £5.50 – chicken, sweetcorn, green peppers and onions. Keema £5.50 – keema, green peppers and onions. T’s Special £6.50 – chicken, keema, green peppers, jalalpenos, sweetcorn and onions. Tandoori Chicken £5.50 – marinated chicken cooked in a clay over, green peppers, sweetcorn and onions. Lamb £5.99 – pieces of succulent lamb, sweetcorn, green peppers and onions. 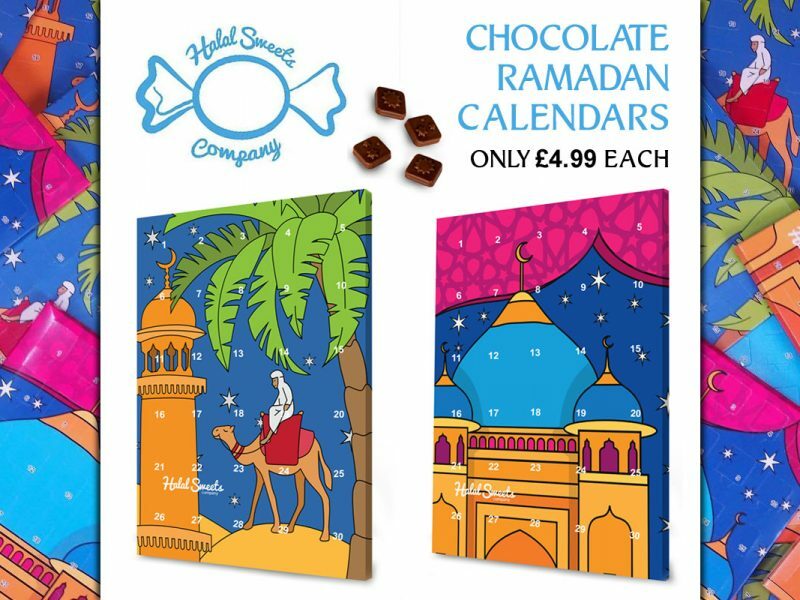 356 Great Horton Road, Bradford, BD7 1QJ. With 17 branches across the country, BigJohn’s is an established brand that offers 12 variety of some of the best pizzas you’re likely to try. Ecco is “completely obsessed with pizza” and offers deep pan, Romana and stuffed crust just to name a few. Ecco says it uses seasonal ingredients that are sourced directly from local farmers and artisan producers with no artificial additives, no preservatives or growth hormones, and no pesticides, nitrates or Trans fats. 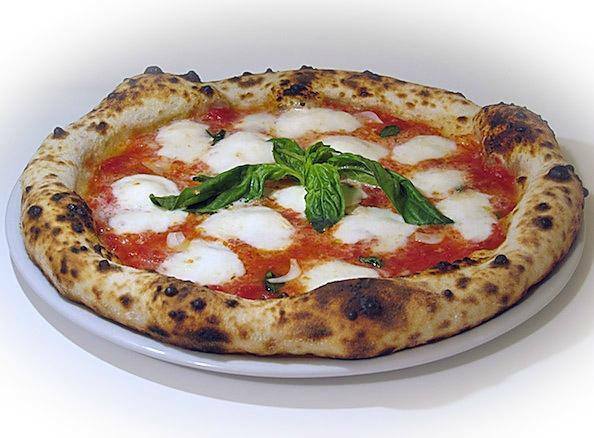 ICCO Pizzeria started as a family run Italian pizzeria located in Goodge Street and Camden. Since opening in 1999, they have offered the “best value we can to our customers and will always endeavour to do so. 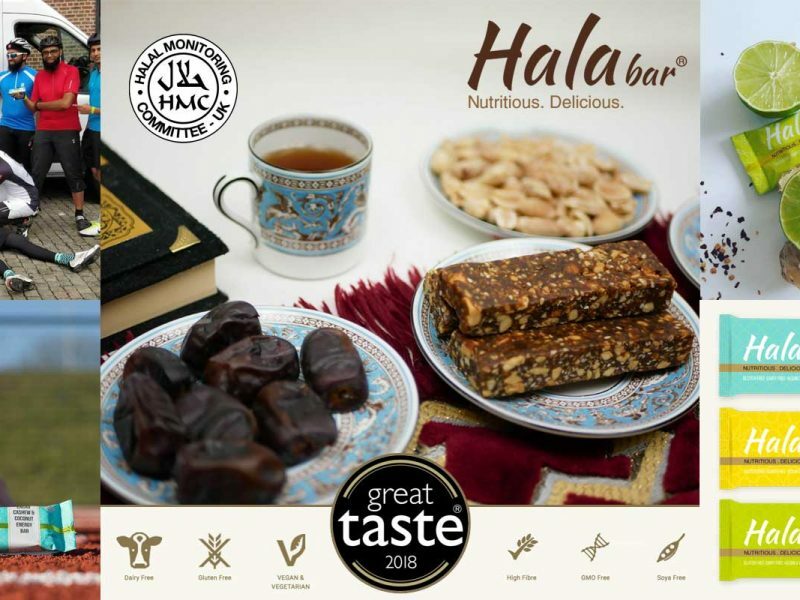 Marco & Carl is a Muslim family-owned Halal Restaurant that uses “the freshest ingredients” available to create traditional Italian dishes with a modern twist. 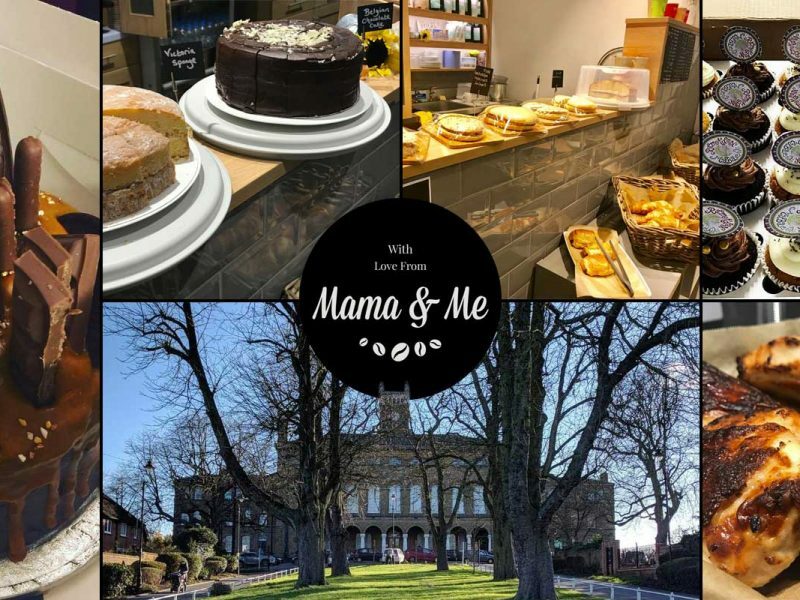 Their restaurants offer lots of traditional and modern dishes where diners can choose Stone Baked Pizzas, among other things.